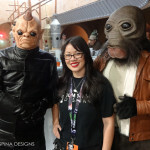 Preserving Star Wars history! 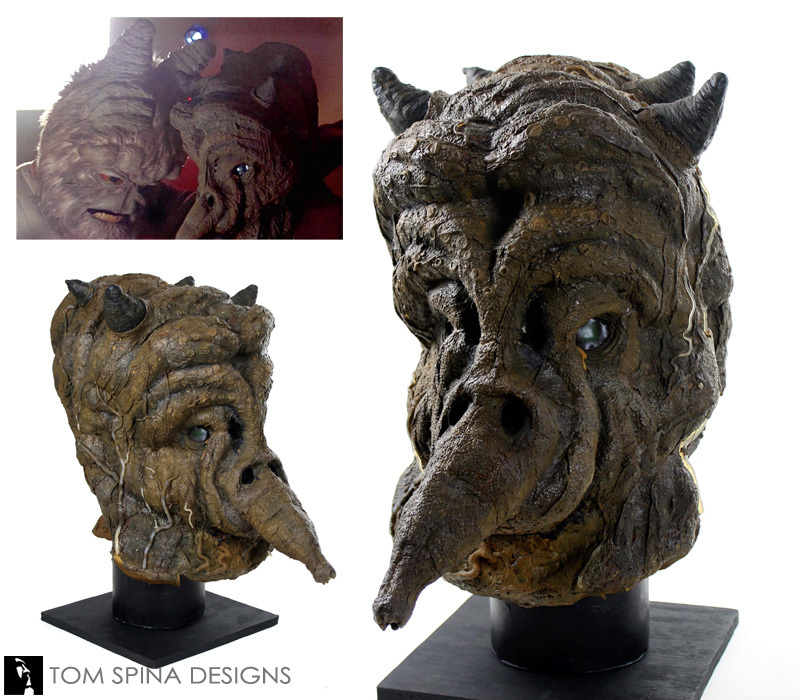 Our subtle restoration of an original Miiyoom Onith cantina alien mask movie prop used in the 1977 film. 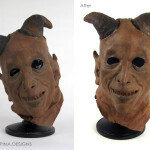 A restoration of a screen used cantina alien mask movie prop from Star Wars. The character’s actual name is “M’iiyoom Onith” who’s a H’nemthe alien known as “Nightlilly” (if you read the old expanded universe stories!) 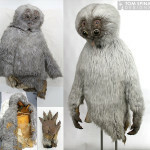 but the 1977 crew called it Yam Nose on set, so that’s good enough for us! 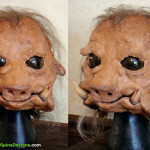 The Yam Nose movie prop mask arrived to our studio in very good condition, especially considering its age. 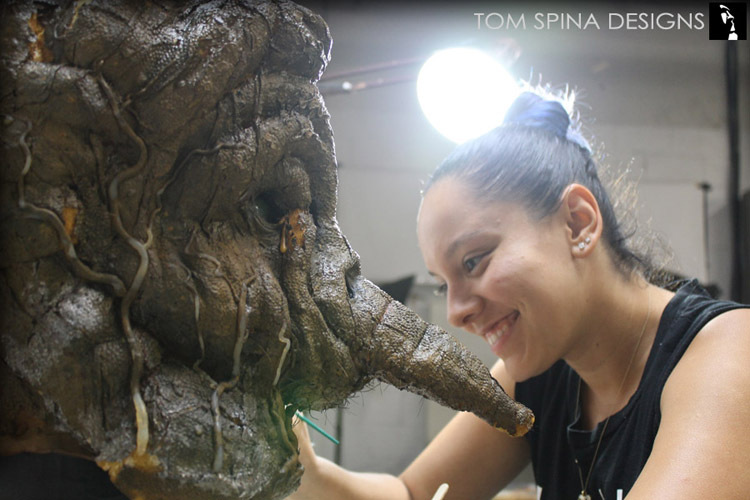 Jon Berg (who worked on the scene) told us the mask was fabricated for the film by laying sheet foam (polyfoam) over a slip latex casting of one of Rick Baker’s “It’s Alive!” baby masks. 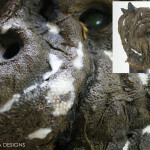 From there, it was surfaced with stippled latex and layers of tissue and cotton and countless little dots of texture. 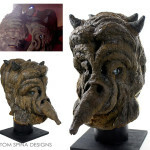 The 35 year old foam and latex cantina alien mask was given some well deserved TLC while it was in our New York studio. 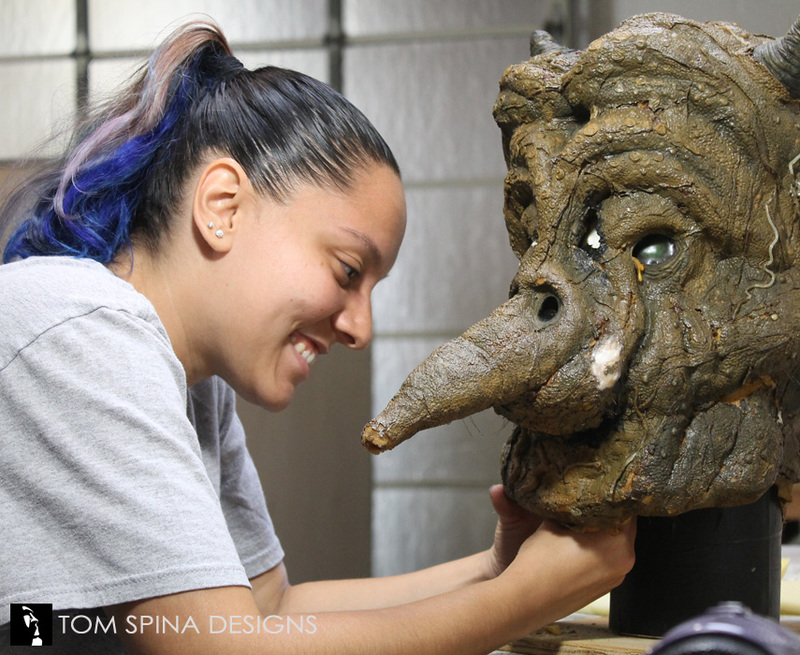 Restoration artist Maria Teran carefully cleaned and gently restored/conserved this rare Star Wars prop. 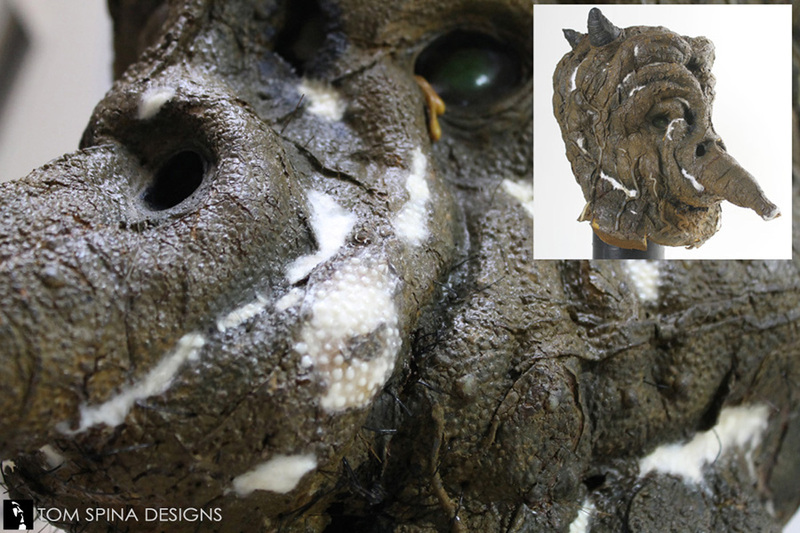 Most of the piece was simply cleaned, and in just a few areas, we needed to created patches. 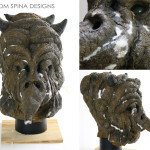 As the missing pieces were patched, great attention was paid to the textures used by Phil Tippett, who created the mask for the film. 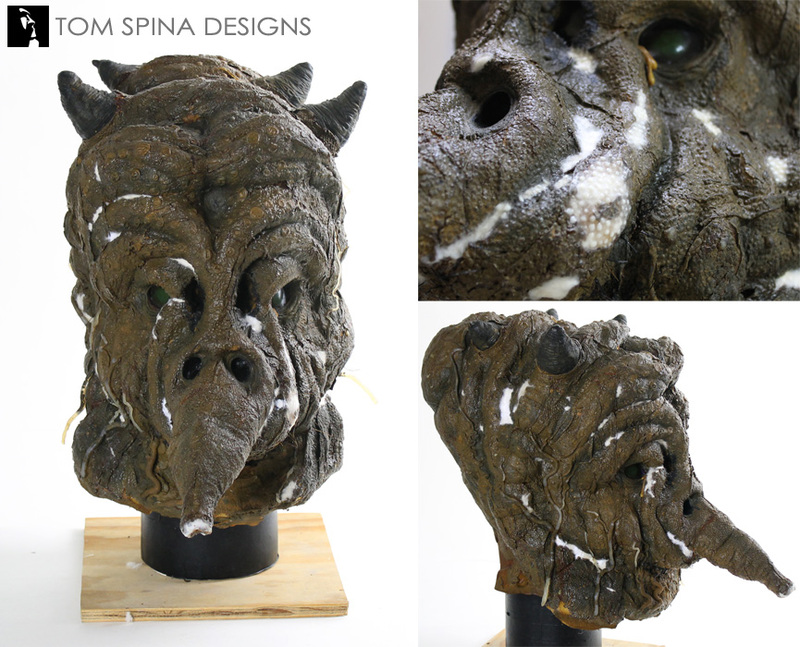 As always we were careful to reference vintage photos from the time of production, and we were sure to only paint our repairs, keeping all screen used paint and material as original as possible. 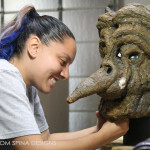 We’re so honored that collectors around the world entrust our company to restore and preserve their amazing movie props! Been too long since you've watched the classic trilogy? Download and watch them today!